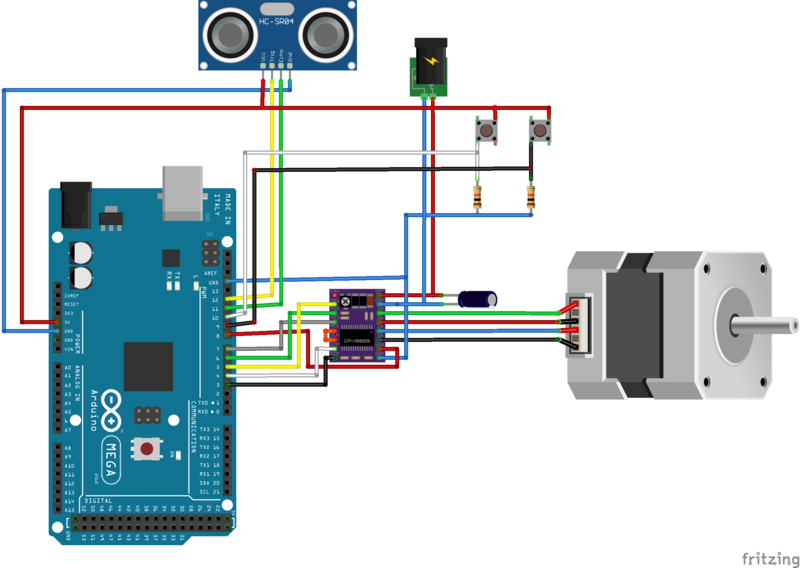 I have a problem with my Stepper Motor and Ultrasonic Sensor. I want to have the Sensor reading the distance, and when it is smaller than 20, it tells the Stepper Motor to stop. I can read the distance but can't start the motor with the pushbutton I have. If I comment the Sensor-section out, I can start the motor with the pushbutton. Browse other questions tagged sensors interrupt stepper-motor or ask your own question. How do I make a stepper motor compass cross 360° to 0°?